yeaeh home made pizza are the best !!! very impressive! This looks great – I LOVE homemade pizza! Something I have not made…pizza dough. 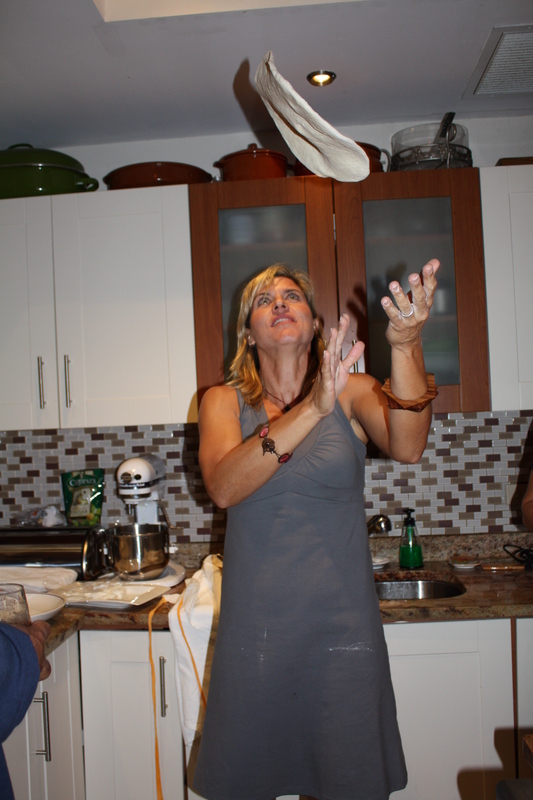 It seems so easy when I see others or read but…yep…dough and pastry are NOT my forte! Great little blog you have here!